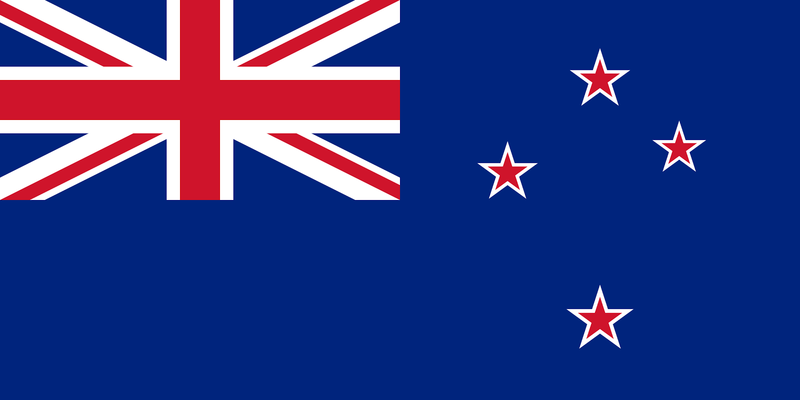 Low cost of living – As compared to Canada, cost of living is relatively cheaper in New Zealand. Internationally recognized Universities – The New Zealand education system is modeled after the British system, and as a result, the education obtained in New Zealand is acknowledged in most countries around the world. Easy access to travel in the Asia Pacific region. Endless nature and beautiful geography– The ever changing landscape of New Zealand has captured the hearts of adventurists and artists alike: hauntingly desolate rock, jagged cliffs, bubbling rocks and wide spaces are abundant in New Zealand. Fewer crowds – New Zealand has more space, smaller classrooms, fewer line ups and fewer crowds than Canada, allowing you to really take in the nature and the people of this island country. Universities offer a wide range of programs. Welcoming and diverse mix of people – New Zealander’s pride themselves on being some of the world’s greatest travelers because of their openness and acceptance of other cultures. As an international student, integrating into society is made easy. Perfect destination for Adventure Junkies – Did you know Dir Edmund Hilary, the first man to summit Mount Everest, was a Kiwi (person from New Zealand)? New Zealand has a long standing tradition of pushing visitors to the limits by offering many affordable adrenaline-pumping activities: Zorbing, Bungee Jumping and ziplining are a few ways you can take a study break. Safe and stable democratic environment – New Zealand has a fascinating political system that has achieved great results worthy of closer observation. Well connected to the world – Despite its location, technology has allowed us to blur borders and be more connected than ever. New Zealand has adapted the latest communications technology, and as a result, is an active participant in the world markets.